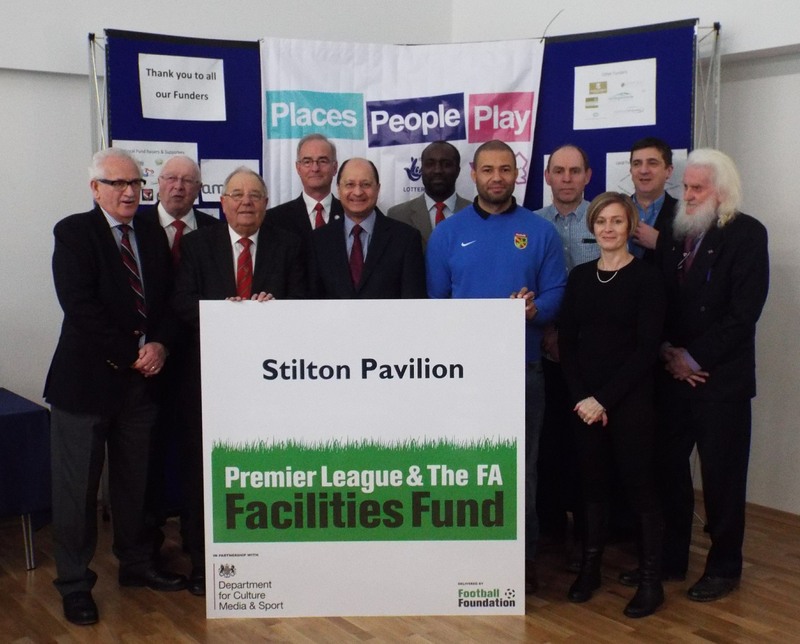 All the years of hard work, frustrations and triumphs were crowned today, Saturday 18th February 2017, by the formal opening of Stilton Pavilion. A huge crowd of sponsors, contributors, villagers, Pavilion users and well-wishers filled the Main Hall to hear words of appreciation from Olive Main (Stilton Parish Council), Mark Angus (Project Team) and Chris Walford (Amenities Committee). 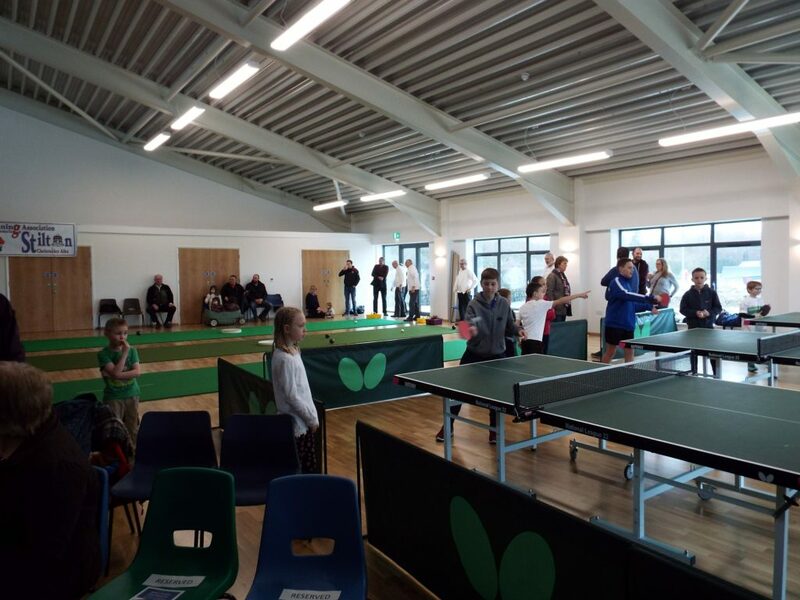 By any criteria, the Pavilion has proved an outstanding success, coming in within budget, built to an exemplary standard and demonstrating what a community can come together to achieve. 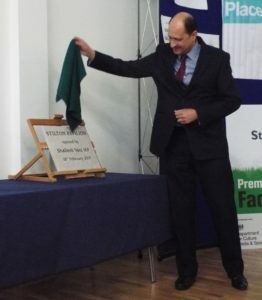 Our local MP, Mr Shailesh Vara, honoured the project by unveiling the commemorative plaque and adding his own words of praise. But perhaps the most welcome appreciation of the new Pavilion comes in the form of the many users who have already moved in to this spacious new facility. And event bookings are already being taken for dates into 2018! As Mark Angus explained, this opening is just a milestone in the future of the Pavilion, which will continue to develop over the years to provide a legacy to future generations. Without the support and generosity of many, this project would not have happened. To you all, ‘thank you’. Many private donations, most anonymously.